For most people who are unburdened by physical and mental challenges, July 26, 1990 was a day like any other. But for an estimated 55 million Americans at that time, it was a historic day that changed their lives forever. On that day, President George H.W. Bush sat down at a desk on a stage that had been erected on the White House lawn. 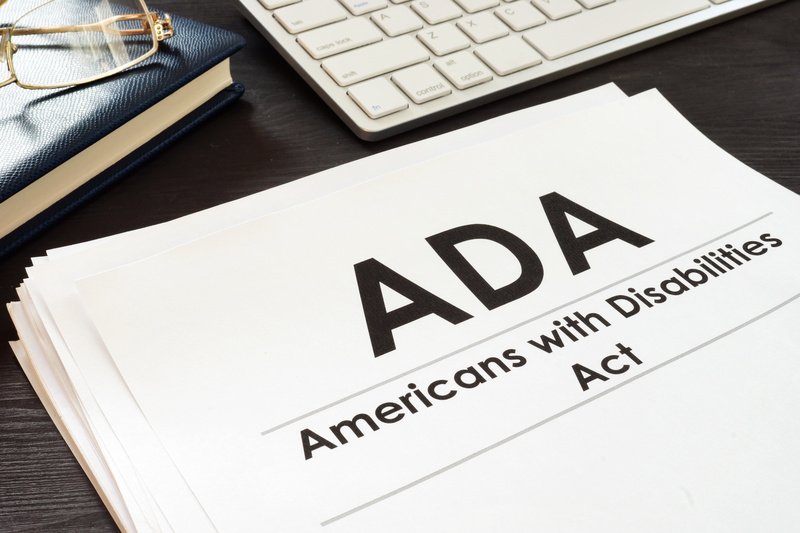 Surrounded by Evan Kemp Jr., the Equal Employment Opportunity commissioner, and Justin Dart, the disability rights leader, Bush picked up a pen and signed into law the Americans With Disabilities Act (ADA). What's the talk around town? What's trending on Twitter? Let's face it, news about the rights of the disabled is usually not making front page news. It's unfortunate, but it's reality. 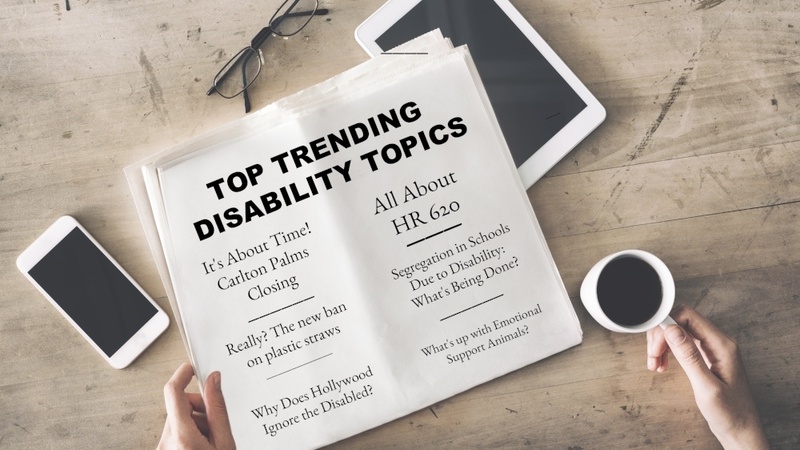 So, in an effort to keep people informed and to help them make a difference, we're rounding up today’s current hot topics into one convenient post. Everyday life for those with a disability can pose a myriad of challenges. For those with wanderlust, it may present another whole new set of them. 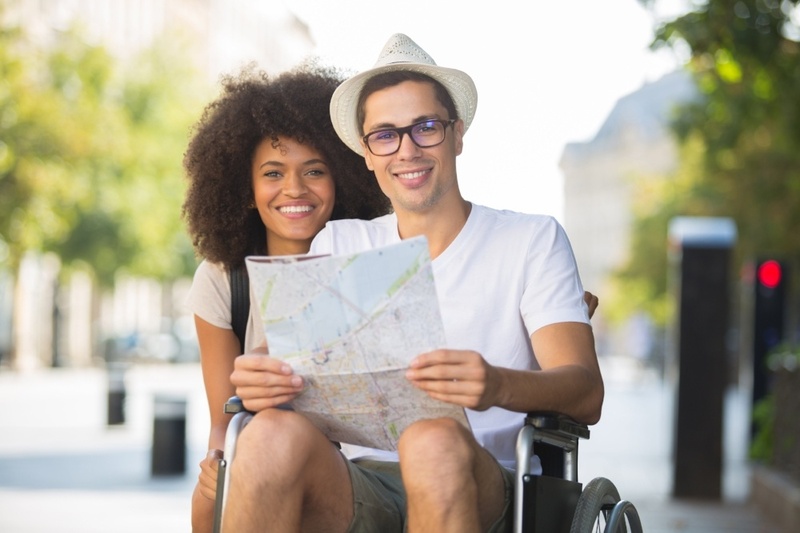 While some destinations are not going to be as accommodating as others, don’t let disability rule out your desire to see the world. Here are some tips to make your dreams of travel a reality. 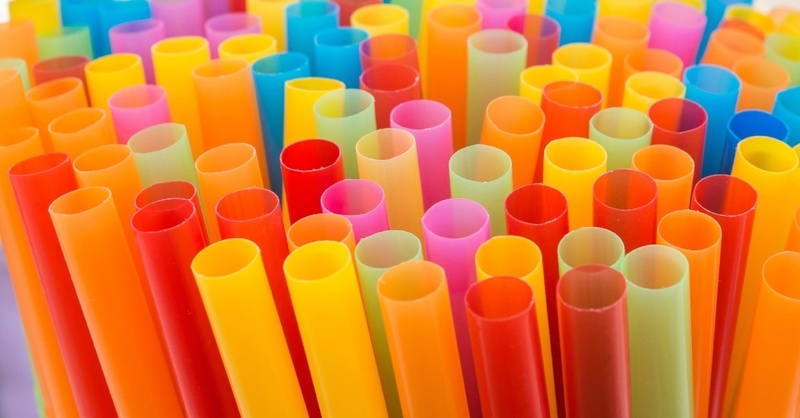 Earlier this month, Starbucks and American Airlines became the first two major companies to announce that they were phasing out plastic straws, and Seattle became the first U.S. city to ban them from food service establishments. While there’s no doubt that eliminating the use of plastic straws does offer environmental and health benefits, it also poses new challenges to people with disabilities, some of whom require a straw just to take a drink.